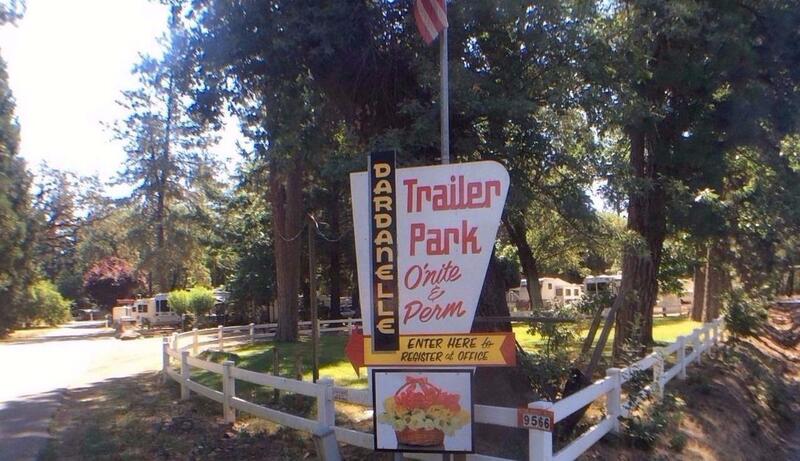 42 Space Mobile & RV Park near I5 interchange. Attractive, well maintained 4.76 acre treed setting bordered by Dardanelle's Golf Course. Solid rental history and return with low expense/vacancy ratios. 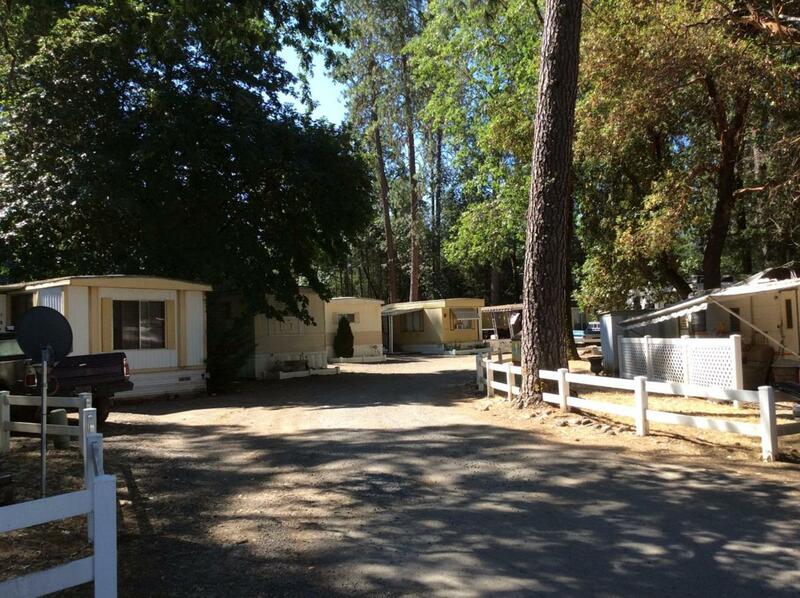 Located between Medford and Grants Pass and a few minutes from Gold Hill and Jacksonville. 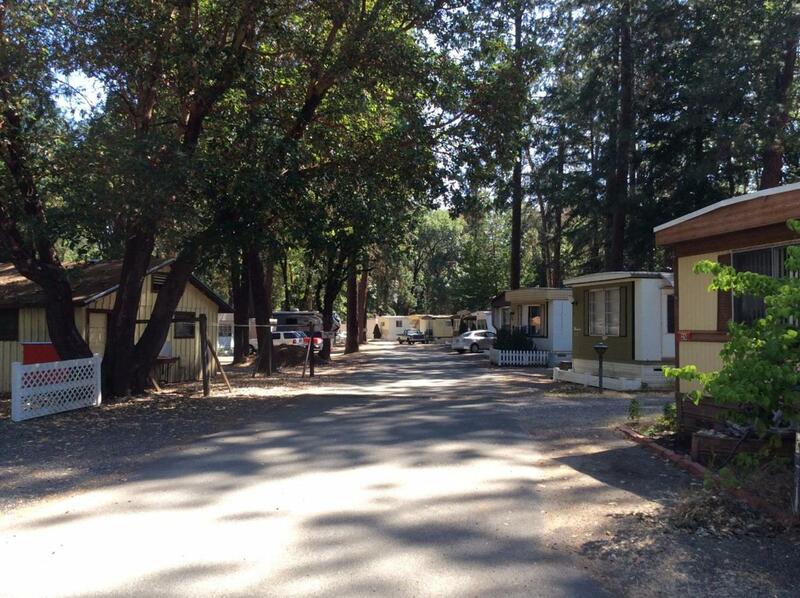 A quiet, friendly community with 20 mobile spaces, 18 RV spaces and 4 overnight spaces. On site manager and excellent maintenance staff. Laundry facilities, available high speed internet and park like common area with tables, band stand and horseshoe pit. Excellent GPM & purity well serves the community water system. Huge 10,000 gallon septic system has been recently pumped and inspected. 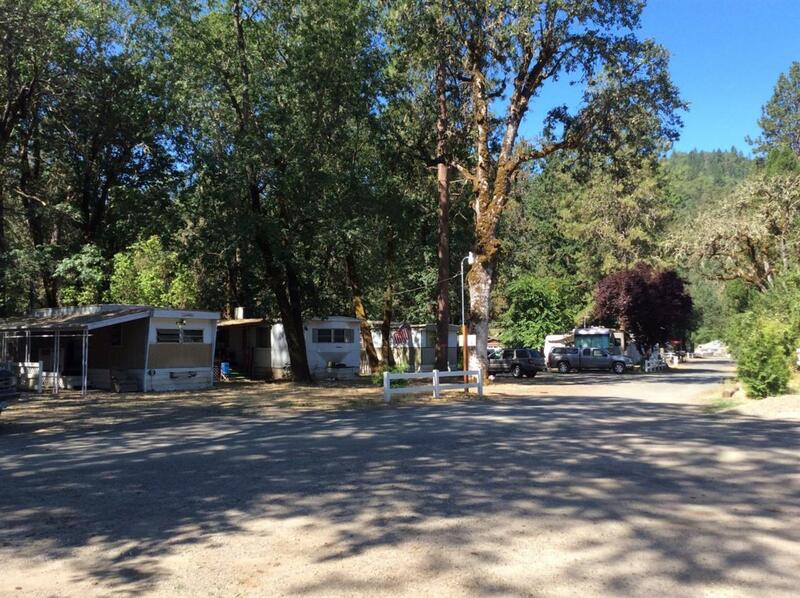 Nearby Rogue River for excellent fishing and rafting, and a store with gas station just across the street. Park infrastructure has been steadily upgraded and maintained over the years. Out of state seller is ready to retire. Very strong financials and above average rate of return.